Auzscot Constructions offers a range of services to the construction and mining industry at very competitive prices in Australia. This division specializes in the construction of commercial and residential buildings and sheds. Auzscot has the capability to construct buildings up to three stories. Auzscot has a number of skilled tradespeople and the necessary licence issued by the QBCC. Auzscot has the capability to design and construct. View our full list of services below. Auzscot Constructions specializes in performing excavation and construction of ducting and pits of any depth and size. 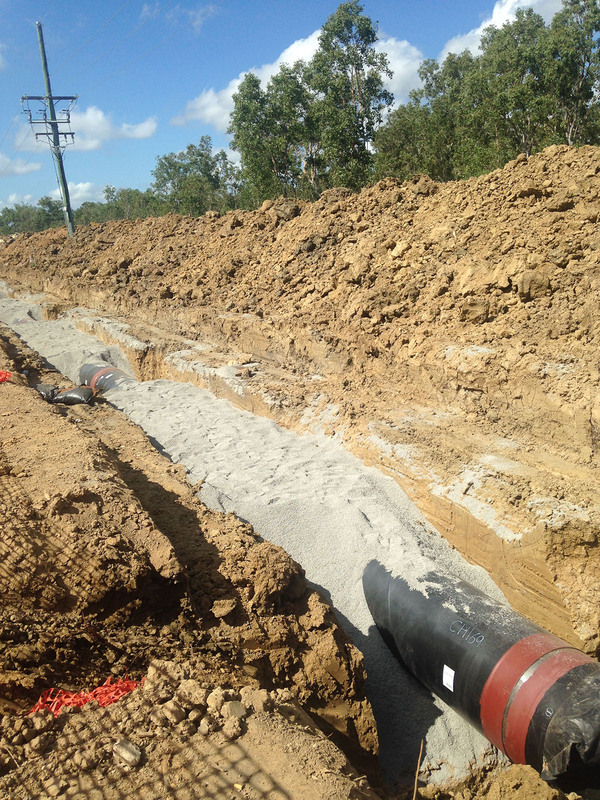 Auzscot Constructions is a civil construction company committed to providing the excavation and installation of all current industry DN DICL PVC pipes and connections to mains. Auzscot Constructions is a supplier of quality construction solutions to the rail, civil engineering and construction sectors throughout Queensland. Auzscot Constructions is an Australian based company that has excellent capabilities in installing HV and LV cables through conduit and open trenches. 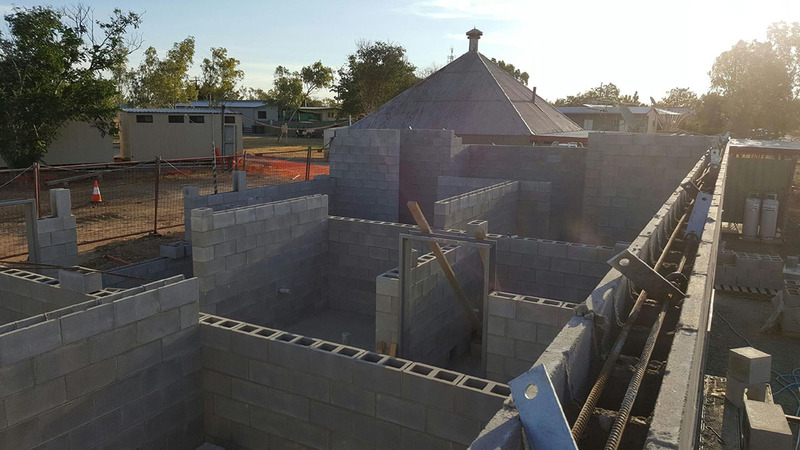 Auzscot Constructions have the capability to supply and install quality assured concrete solutions to any location in Queensland. As an accredited provider of polyethylene welding works, Auzscot Constructions understands the exact requirements of our clients. Auzscot Constructions maintain a large range of earthmoving gear in support of our operations. Auzscot maintain plant ranging from excavators, backhoes, bobcats, rollers and a vacuum excavator. Auzscot Constructions is a QBCC Licensed provider of building works throughout Queensland. Auzscot Construction has the capability to conduct building works for residential or commercial purposes. Auzscot Constructions had the capability to provide fast and affordable septic pump outs with a 5000 L vacuum excavation truck. Auzscot Constructions has the capability to provide vacuum excavations. Auzscot also holds a licence to transport regulated waste and can conduct septic pump outs and porta loo pump outs. Auzscot Constructions is a Licensed Class B Asbestos removal provider in North West Queensland.